InProcess participes to the Paris 2.0 roundtable of institutes, where Christophe Rebours will detail how users’ daily books impact positively the collection of insights and the co-creation with consumers. The Paris 2.0 event gathers annually in Paris the research, marketing, communication, media and creation professionals around strategic and operational issues raised by social networks. This year it takes place in parallel of the Semo tradeshow. 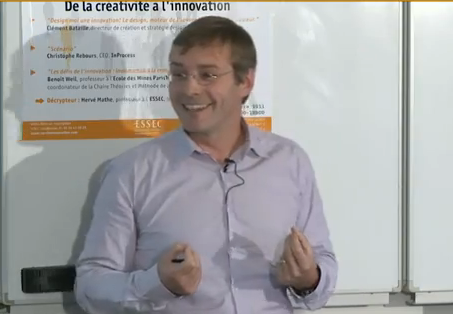 Christophe Rebours has presented the scenario in innovation during the “Matins de l’Innovation” conference (the Mornings of Innovation) on the theme “from creativity to innovation”. His contribution enhanced the LVMH case study. They were held at the ESSEC business school in October 2011. 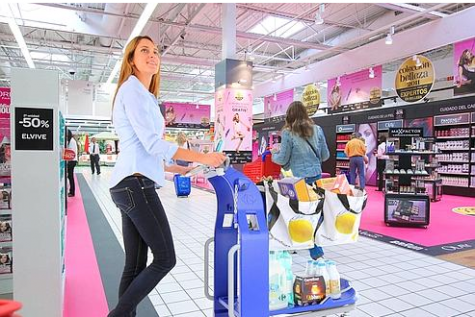 Carrefour and InProcess today launched MOBI, the trolley of the future. More open, more flexible, easier to handle, more environmentally friendly, it gives way to the bags and becomes the trolley of all kinds of shopping. In a rapidly changing urban landscape, while family structures, lifestyles and mobility have dramatically changed since the 60′s, while the Internet and the specialty stores developed, the hypermarket has begun its reinvention. The trolley, one of its strongest symbols, however, has remained the same for 50 years. Its mesh tray is similar for all customers, all volumes of purchases and all kinds of stores. It was time to thoroughly redesign it to reflect the changes in our lifestyles and to facilitate the ritual of shopping. * The trolley becomes a flexible and scalable support for the reusable BAGS. * It is because before thinking about the design, we first observed the shopping behaviors, that MOBI will naturally install itself in the daily usages. * MOBI is launched in test in 5 Carrefour stores in France, Belgium and Spain. Keren Lentschner at Le Figaro covers today the release of MOBI and its first steps in the Carrefour hypermarkets. “This may be the end of the good old trolley with us for fifty years now at the supermarket. Carrefour is testing from next Monday a new model in five stores in France, Spain and Belgium. Exit the metal cage. Let’s make room for a support on which are suspended reusable shopping bags. It is a revolution in the shopping habits. Moving before its competitors, Carrefour offers a facelift. 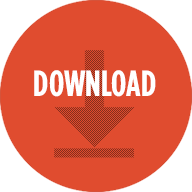 A free translation of the French article by InProcess. Research and innovation: friends or foes? Germaine Gazano, Dior Innovation Director at LVMH, and Christophe Rebours have the great honor to open the Esomar Congress 2011, right after Richard Wiseman’s opening keynote. They launch the first debate on the “innovation scenarios” and their impact to harness research insights and further drive business for brands. They both assume that as with sport, music or cookery, an instinct for innovation needs to be supported by robust methods and daily practice. They will share their case-study of eye make-up innovation for Dior. It illustrates methods that are based on a hybrid approach bringing together the world of research and the world of design. 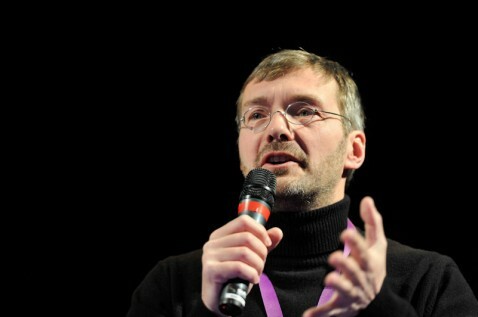 The Esomar Congress 2011 Research Paper (PDF) by Germaine Gazano and Christophe Rebours is available at the Esomar. If you would like to know more about the LVMH/InProcess approach, you can aldready connect and engage in Esomar conversations! If you are not yet registered, read more about Esomar Congress’ full program. Delphine Déchaux investigates about Nestlé’s impressive R&D on nutrition and its global network of laboratories. Their 5500 researchers annually produce 215 scientific publications and 80 patents. Their annual R&D budget reaches € 1.4 billion, seven times higher than Danone and nearly the double of L’Oréal’s investments. But behind those impressive results, how does this machine operate? Christophe Rebours contributes to L’Expansion’s investigations. CroissancePlus’ entrepreneurs, as well as union activists, lecturer and researchers, gathered in Avoriaz for the association Spring Campus. Topic this year? Innovation. With the idea that the consumer is ultimately the final judge who decides the success of an innovation, entrepreneurs have shown special attention to make innovation suitable for and seizable by the consumer. Christophe Rebours also insisted on the importance of the scenario to help awareness and enable consumers to understand the potential use of a product, even imagine themselves using it. Read Erwann Kerrand’s article in La Tribune. Clotilde Briard pays attention to the simple objects of the daily life. From the radiator to the hook or the bucket, they can all become real elements of our homes decoration. Christophe Rebours details the creativity process behind the creation of L’Alerteur, a smoke detector designed by InProcess, which opts for discretion and roundness. Inspired by a face and the idea of the wink, L’Alerteur plays the fire hazard down and naturally have place at home. InProcess is proud to design the new Nabaztag, rechristened Karotz, for Mindscape. InProcess’ designers remained faithful to their original plans to design a new version of their famous communicating rabbit with its swivel ears. They give life to a new generation of the famous messenger of emotion and information. 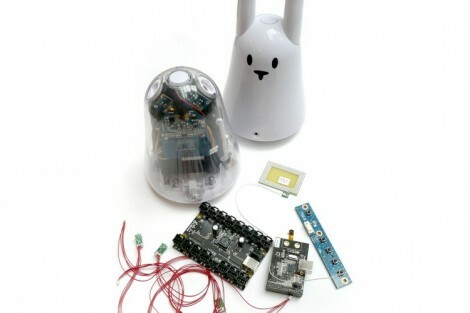 Christened Karotz, the rabbit is a smart and sweet communication channel to keep in touch daily with the community of our loved ones. It is permanently connected to the Internet and it transforms the traditional new technologies communication by adding emotion, warmth and sensitivity… a true personality. Its publisher Mindscape will officially unveil Karotz during the CES show in Las Vegas, January 6-9, 2011.